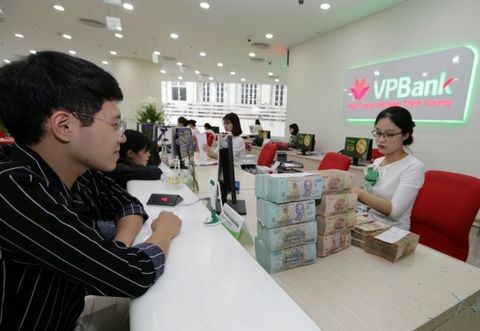 Local banks have issued warnings against online transaction fraud to their customers, since such trickery practices as stealing banking passwords when customers withdraw money at ATMs or make online payments are substantially common during the Tet Holiday. 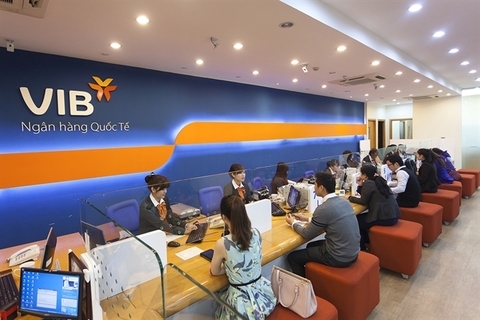 Asia Commercial Bank, commonly known as ACB, has sent warning notices via email to their customers, asking them to secure their banking personal information against swindlers. According to the bank, customers should stay highly vigilant against entering one-time passwords and usernames to their bank accounts on fake banking websites. There are several fake websites that pretend to be banks’ official ones or international money transfer channels to trick bank customers to steal their private information and transactional passwords. Accordingly, bank card holders are advised to change their passwords or usernames once they doubt that their online transactions are disclosed. In addition, customers should not share confidential informarion including usernames, passwords, credit card numbers, identification numbers on social media platforms or online texting apps. 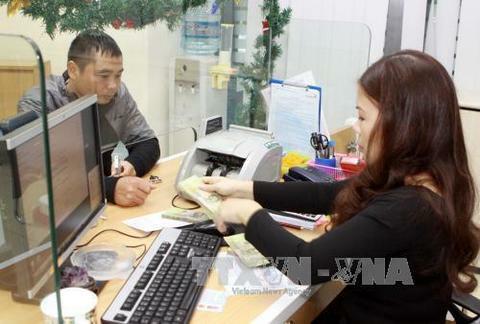 As for credit card holders, Nam A Commercial Bank said that it is really important for the holders to keep their credit cards as careful as keeping money, adding that they had better not give the cards to and not share card-relating information with anybody else. Further, card holders are recommended not to access unpopular e-commerce websites. In case of having to browse these websites, they should be able to identify whether they are secure or not. A secure web page usually has URL address starting with “https://” along with the “Lock” icon. 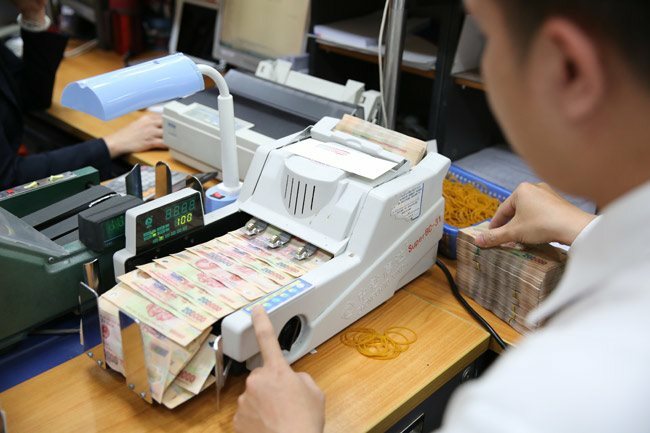 Apart from that, local banks have given instructions on how to identify and deal with possible online fraud cases, especially when the demand for withdrawing money at ATMs or making payments using ATM cards is sharply increasing during a few days before Tet. 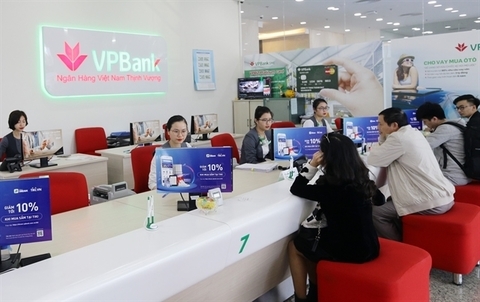 Vietnam Maritime Joint Stock Commercial Bank (MSB) noted that swindlers normally steal data from the magnetic stripe on the backs of ATM cards as magnetic ATM cards are popularly in use in Vietnam. 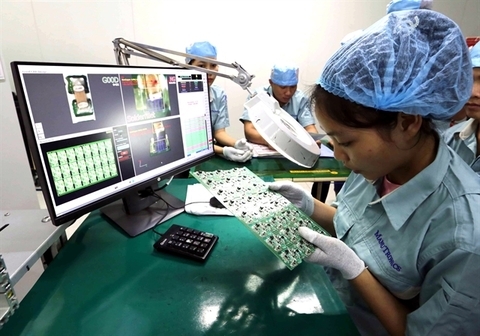 Skimming devices, which are used to steal data from banking cards, are usually installed on the card reader in the ATM, right on the screen or an area opposite to the keyboard of the machine. A doubful ATM may have its keyboard abnormally sticking out, according to MSB. Thus, ATM card holders should check an ATM thoroughly before withdrawing money to avoid possible frauds and always cover the keyboard with their hands while entering PIN codes. Also, they should register SMS banking service to be noticed of their transaction history and detect any abnormal transactions.